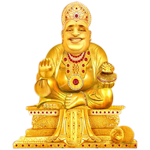 The statues of Lord Kuber are aplenty but the temple exclusively of Lord Kuber is nowhere in the world. We are undertaking the project of creating a massive and huge golden temple of Lord Kuber shortly. We will try to make this singularly unique temple. There is a phrase in Sanskrit “Devo Bhutva, Devam Yajeta” which means that one should worship god, becoming a god himself. Similarly to acquire wealth one has to acquire rich heart as well only then he can acquire wealth. Manilal Chheda, once the son of a farmer is today known as ‘Rajyogi’ Manilal Chheda. Rajyogi Manilal Chheda says “all these are the blessings of the almighty lord kuber and it’s not all about being wealthy. 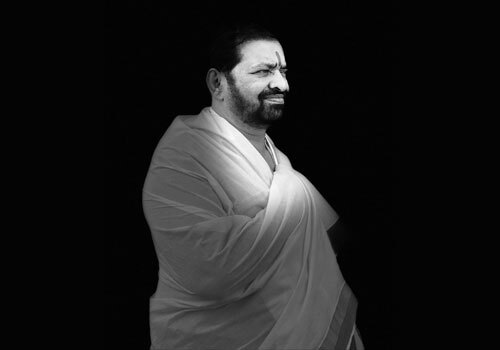 “Now just like kuber, Rajyogi’ Manilal Chheda is doing all his work for creating thousands of kuber. The statues of Lord Kuber are aplenty but the temple exclusively of Lord Kuber is nowhere in the world. We are undertaking the project of creating a massive and huge golden temple of Lord Kuber shortly. We will try to make this singularly unique temple. 2700 / 2800, Aristo Villa, Lodha Complex,Off Eastern Express Highway,Majiwada, Thane ( West ) 400 601,Maharashtra India.